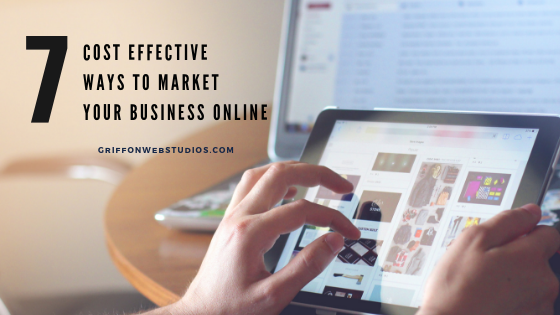 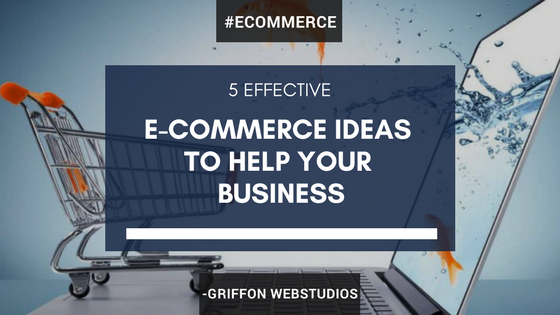 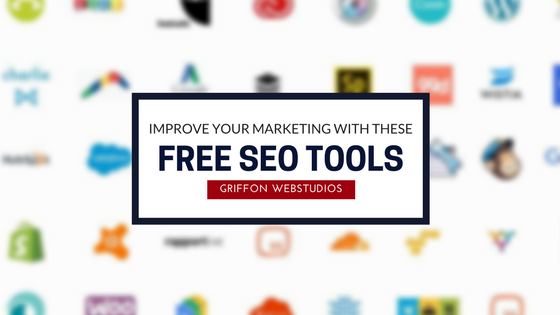 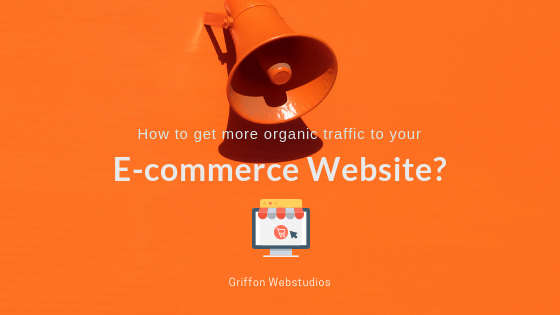 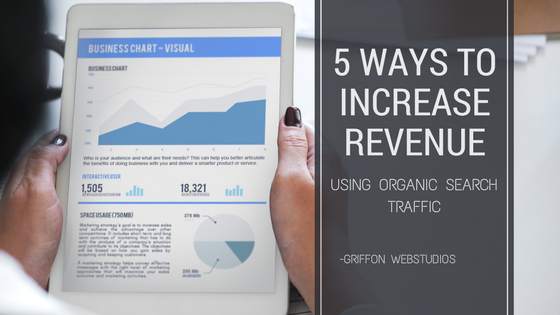 5 Effective eCommerce Marketing Ideas. 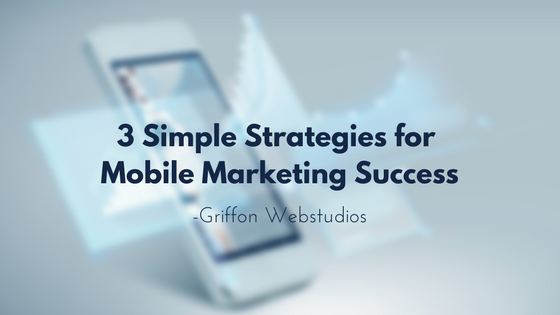 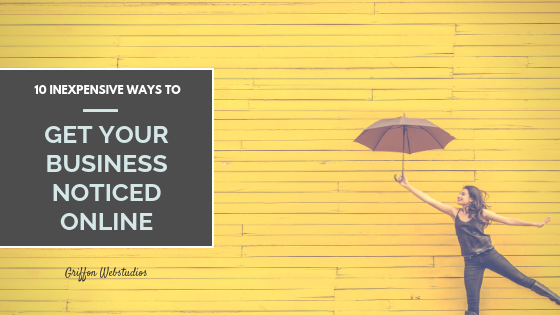 3 Simple Strategies for Mobile Marketing Success. 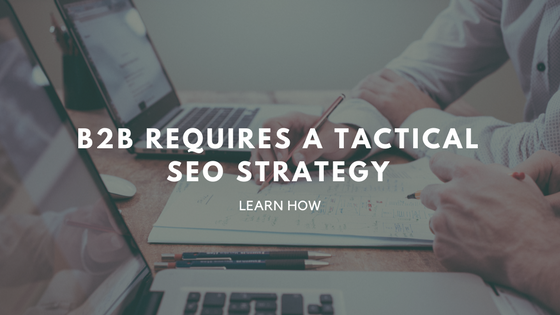 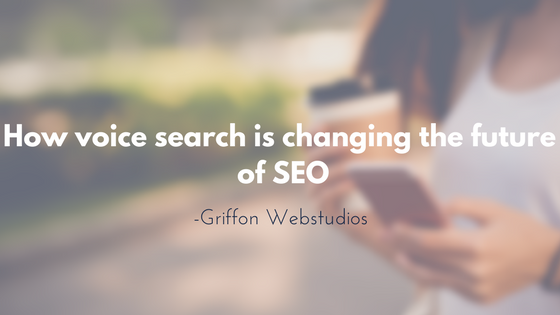 How Voice Search Is Changing the Future of SEO?